Aloe vera is the ultimate multitasker. It’s been used in herbal medicine since the early first century A.D., and aloe vera extracts are widely used in the cosmetic and alternative medicine industries, marketed as having rejuvenating, healing, and/or soothing properties. Whether it’s the juice or the gel, which is slightly thicker due to the added carrageenan (from seaweed), the myriad functions of aloe vera, including the hair-related ones, are undeniable. 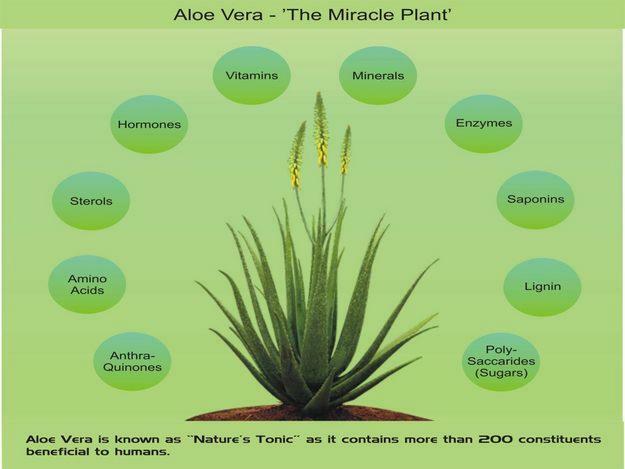 The active compounds of aloe vera are contained in the gel found within each leaf. This gel is comprised of about 99% water. Such a high water content means that natural aloe gel is not only a fantastic moisturizer, but is also completely water-soluble, meaning that you can use it no matter what your wash regimen is. In addition, the gel has a similar chemical composition to keratin, a protein found in skin, hair and nails. The structural similarity allows for easier penetration along the entire length of the hair shaft. Aloe vera also acts as a humectant, meaning that it attracts and retains moisture from the air via absorption. Click here to learn more about humectants and how they affect natural hair. 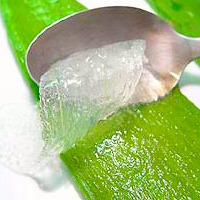 You can buy aloe vera juice online or from your local health food store, or you can easily make it at home by keeping an aloe plant (learn more about how to do that here) and harvesting the gel from it (click here for a homemade aloe vera juice recipe from Neno Natural). Those who prefer to use completely natural products should note that many commercial versions of aloe vera gel contain preservatives, in order to discourage microbial growth or to extend shelf life. Aloe vera’s moisturizing properties make it a great addition to your regular moisturizing spritz, but you can also use it as a dandruff treatment, shampoo, conditioner, styling product, and hair growth aid, as described in this NaturallyCurly article. Get creative with your mixing, with one caveat: aloe vera juice, whether home-made or store-bought, does not last long. At most, you’ve got a couple weeks before it goes rancid. 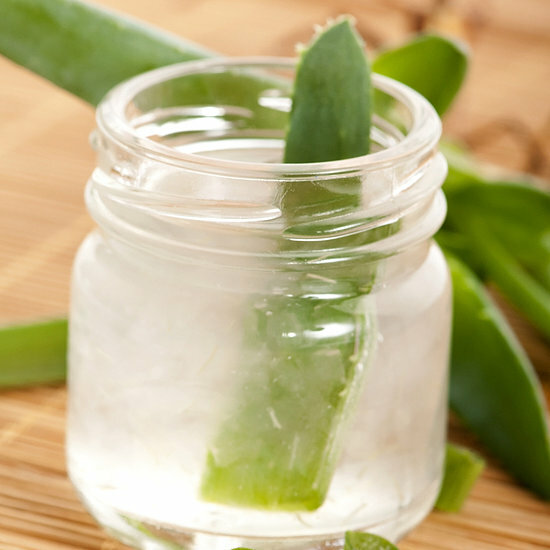 Store your aloe vera juice in an airtight container, and keep it in a cool, dark place. Discard after two weeks. If mixing with other ingredients, add the aloe vera to a separate container to avoid contamination. For more inspiration, check out these eight aloe vera gel recipes for natural hair from Chocolate Hair Vanilla Care. If you’re looking for a general jack-of-all-trades to meet your hair needs, give aloe vera a try. Many naturals have reported healthier, more moisturized, and smoother-feeling hair after using aloe vera. As always, no one product is right for everyone. But with something that has as many uses as aloe vera, chances are you’ll find some way to make it work for you.